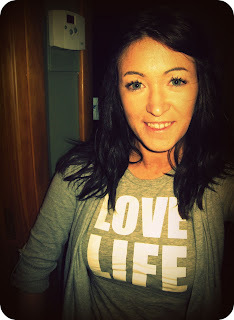 Love is Everywhere: I have a confession..
Hi, my name is Katie and I'm addicted to L.I.F.E. Living each moment as if that same moment will never come along again. Indulging in all that this world has to offer. Freeing yourself from anything and anyone that has a negative impact on you. Evaluating what's truly important and put that at the top of your list. Okay, so I just made that up but it's so true. What if we all lived by that motto? What if we took more chances not worrying about who's watching or what could come of it, of course being safe! I'm guilty of this as well I hear it frequently.. "I don't have enough time.. or I can't find the time." What if we started finding the time? Every time you start to say that... immediately pull out your calendar or look at a watch and plan some time. How much does negativity bring us down? For me I can see the dust on the floor. We have to start sweeping all that away and finding what truly makes us happy. I think we need to start! 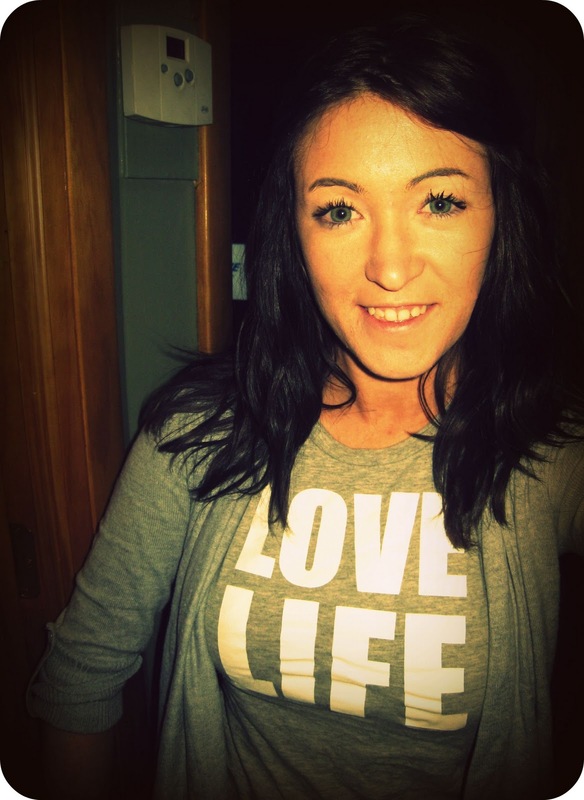 Photo#11 - A shirt that everyone should own!